under the small umbrella: Are you ready for the 10 meter lurch? 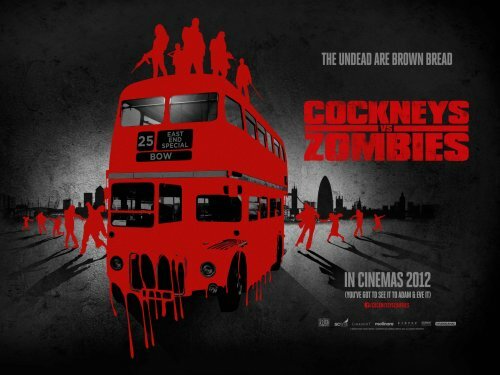 In celebration of London 2012 and the release of Cockneys Vs. Zombies on August 31st we are extremely excited to release and make available to you the 10 metre lurch! Starring Michelle Ryan, Honor Blackman and Harry Treadaway. The undead are brown bread. In cinemas August 31 2012.